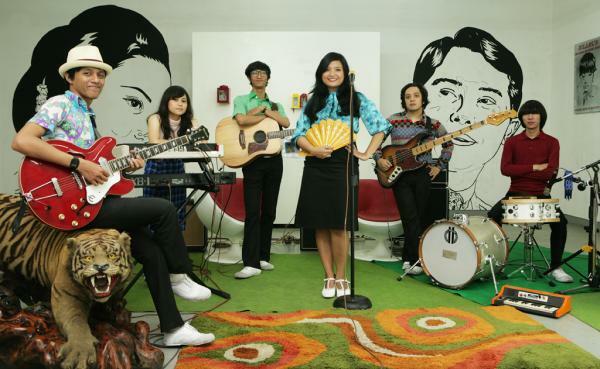 Indonesian indie pop stars White Shoes & The Couples Company, dubbed by Yahoo as the world’s most blog-worthy band a few years back have just come out with a new album called Vakansi, out now on Pura Pura Records in Indonesia. Now comes a new music video, directed by Faesal Rizal, for the wonderfully swoony song “Vakansi”, which picks up exactly where they left off with their last EP, Skenario Masa Muda. Watch the video below, and check them out on their official website and Myspace.